Gary began his 39 years of painting experience as a union painter in 1978. He worked for a large union painting company as a superintendent from 1985 to 1995. In 1995 Gary formed Flannery Painting Inc. as a commercial and industrial union painting company, growing it to become one of the largest painting contractors in the greater Cincinnati area. Gary passed away in December of 2018, when his wife, Teresa, became president. 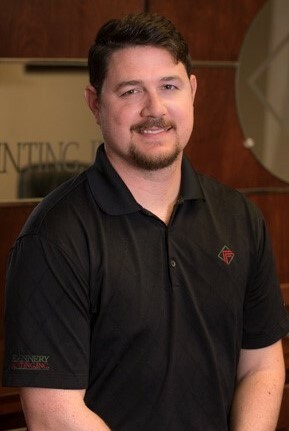 Brian has been with Flannery Painting since 2007. He has over 15 years’ experience in the painting arena as both a painter and an estimator. He has been an estimator for Flannery Painting since 2008. Brian oversees estimating and general operations. Just wanted to thank you and your team for helping make the “KZF Design Building Renovation Project” a success. Jay is an estimator with Flannery Painting. 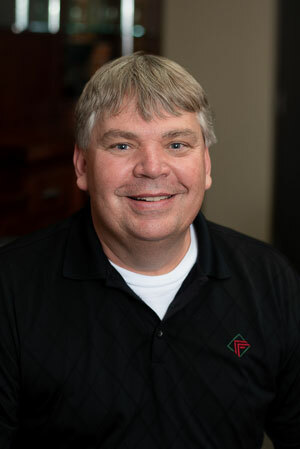 He brings 26 years experience to the estimating team to handle all customer’s needs. This includes 10 years experience in the field doing numerous painting projects. It is this combination of experience that enables Jay to handle all customer requirements accurately and completely. Mike started his career in the construction industry in 2012, after serving four years in the United States Marine Corps. As a Force Reconnaissance Marine, Mike was stationed in Okinawa and completed two deployments throughout Southeast Asia, and one combat tour in Sangin Valley, Helmand Providence, Afghanistan. Mike holds a B.A. 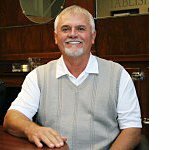 in Organizational Leadership from Northern Kentucky University, and in 2016, he completed his Masters of Business Administration at Thomas More College. Mike joined Flannery Painting as an estimator in 2014. 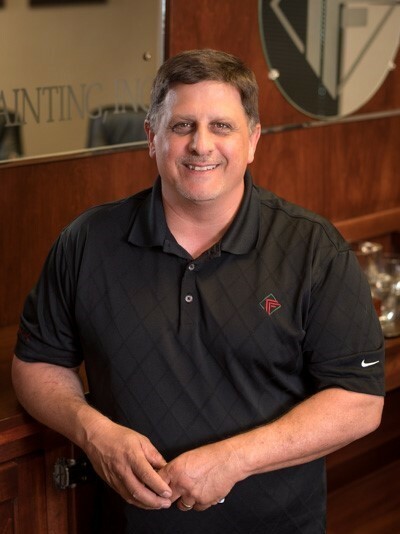 Rich ‘s experience began in 1985 in the residential market of painting. In 1989 he entered the commercial market for a large union painting company. 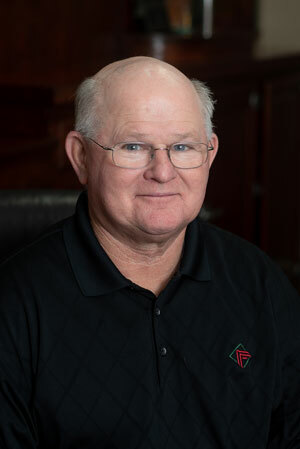 Rich came to Flannery Painting as a superintendent in 1997. He is trained in faux, wood graining, marbleizing painting styles. 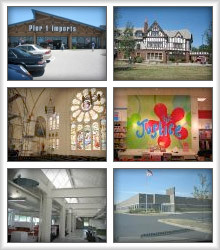 Tony entered the painting business in 1981 in the commercial and industrial areas. He joined Flannery Painting in 1997 and became a supervisor in 2002. Tony has overseen many large industrial painting projects in the area including power plants and large complexes. Andrew has been in the residential and commercial painting business since 2004. He joined Flannery Painting in 2013. Andrew oversees wallcovering and tenant-finish projects. Andrew also has knowledge and experience in finish carpentry. John joined Flannery Painting in 1997 and has over 45 years in the painting industry. He became a superintendent in 2013. He has been involved in tenant finishes and special projects. John’s hobbies include gardening, woodworking and equipment repair. 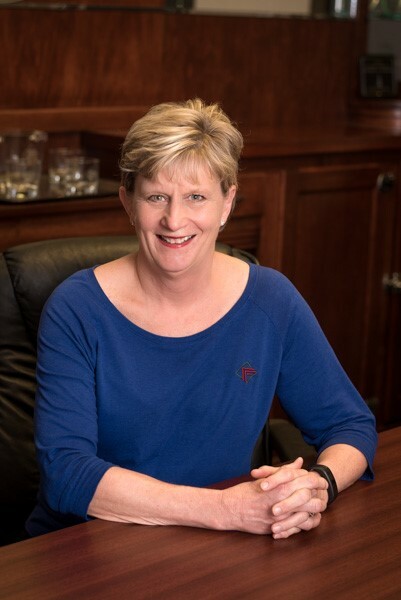 Sheri began her accounting career with a small contractor in Cincinnati that grew to 7 corporations over a 20-year period. She became the Controller of all 7 corporations in 2004. Sheri recently joined Flannery Painting as the Accounting Manager (overseeing all phases of the bookkeeping portion of the firm). Dianne began with Flannery Painting in 2013 after a career in retail and sales. Her main responsibilities at Flannery Painting are bid preparation, contract review, safety, training and OSHA compliance issues. 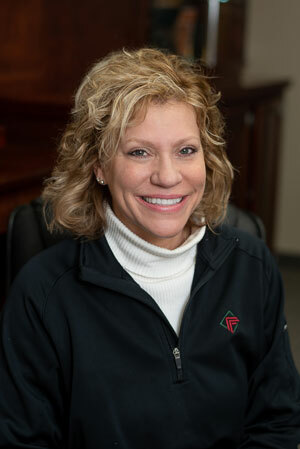 Robbynne has been with Flannery Painting since 1997. She is the face and voice of Flannery Painting to all who visit or call our office. She takes care of all accounts payable as well as any and all special request that come through the office.